The smash-hit National Theatre production of The Curious Incident of the Dog in the Night-Time is back! Telling the tale of 15-year old Christopher, who is brilliant at maths, Mrs Shears' dead dog, and the mystery surrounding who murdered Wellington. 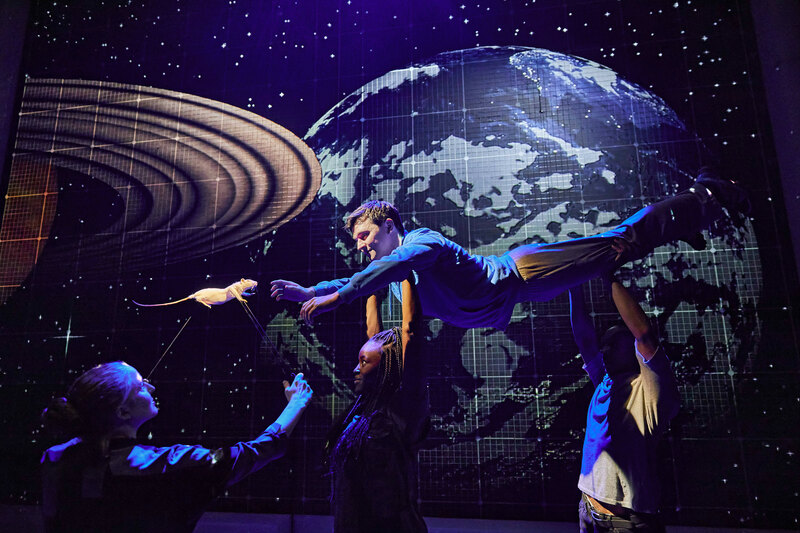 The Curious Incident of the Dog in the Night-Time returns to London for a limited season, following an acclaimed UK and International tour. 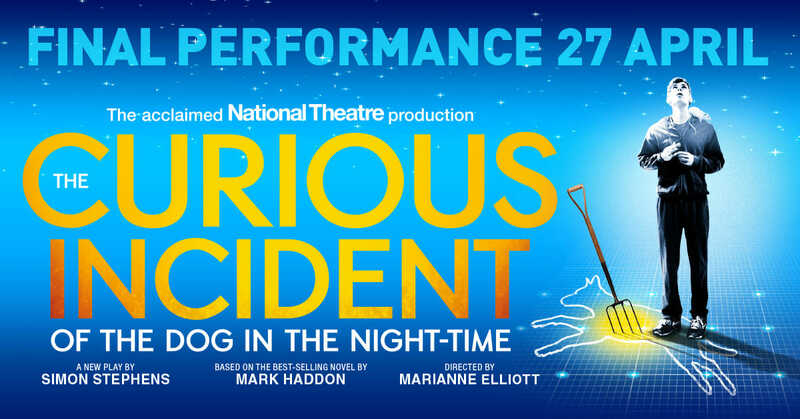 The Curious Incident of the Dog in the Night-Time brings Mark Haddon's best-selling novel to thrilling life, adapted by two-time Olivier Award-winning playwright Simon Stephens and directed by Olivier and Tony® Award-winning director Marianne Elliott. Christopher, 15 years old, stands beside Mrs Shears’ dead dog. It has been speared with a garden fork, it is 7 minutes after midnight and Christopher is under suspicion. He records each fact in the book he is writing to solve the mystery of who murdered Wellington. He has an extraordinary brain, exceptional maths skills while ill-equipped to interpret everyday life. He has never ventured alone beyond the end of his road, he detests being touched and he distrusts strangers. His detective work, forbidden by his father, takes him on a frightening journey that upturns his world. Please note: This production contains strobe lighting, smoke effects, high intensity video & light effects, and loud sound effects. Suitable for 11+. There is some strong language in this production, as there is in the novel. This occurs at the very beginning of the show and infrequently at other points during the show. We can provide a copy of the full script should you wish to have more information. This 14.30 performance is for people who will benefit from a relaxed environment. People may enter and exit the theatre during the performance as they wish. Small changes are made to lighting and sound. To book please call 08009126971. 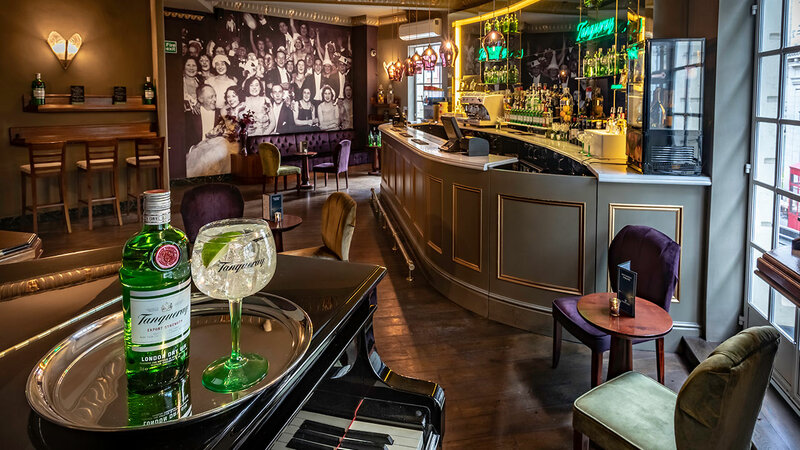 Come and explore our range of award winning gins at our new Tanqueray Gin Bar. Learn more about Tanqueray and sign up for your chance to win 4 theatre tickets and Ambassador Lounge access to a selected ATG venue (T&Cs apply). 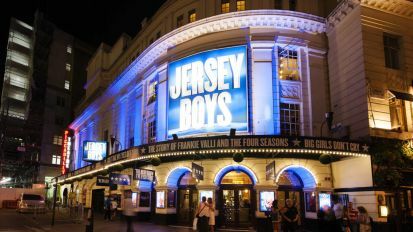 The Piccadilly Theatre was built in 1928 and is one of the largest theatres in London. 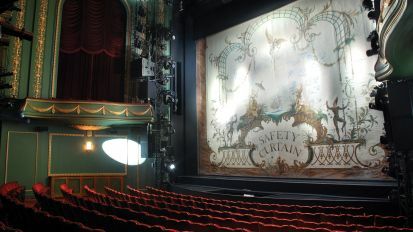 The Piccadilly has presented most forms of stage entertainment and hosted some of the most famous faces in the business including Judi Dench, Ian McKellen and Barbara Dickson. Recent productions include Ghost the Musical, Jersey Boys and Annie.